A ceremonial position. The Colonel-in-Chief will visit the Corps its regiments and troops and attend key events. Her Royal Highness, Mary, Princess Royal. Her Royal Highness, The Princess Royal, Princess Anne of Edinburgh. The Royal Corps of Signals was formed in 1920 and will celebrate its centenary in 2020 but the first troop – C Telegraph Troop, Royal Engineers – commanded by Captain Montague Lambert RE – was formed in 1870. (The archive footage below, from 1970, references the centenary of the formation of C Telegraph Troop). On 6th September 1935 the King honoured the Corps by appointing Her Royal Highness, Mary, Princess Royal and Countess of Harewood (Victoria Alexandra Alice Mary; 25 April 1897 – 28 March 1965) – to be its Colonel-in-Chief. 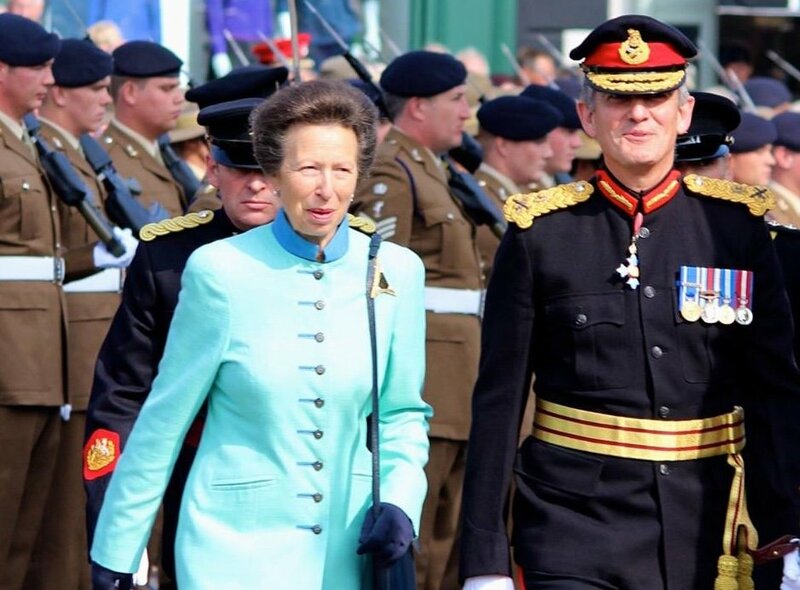 Today Her Royal Highness, The Princess Royal, Princess Anne of Edinburgh is Colonel-in-Chief to the Corps, having assumed the appointment in 1977. 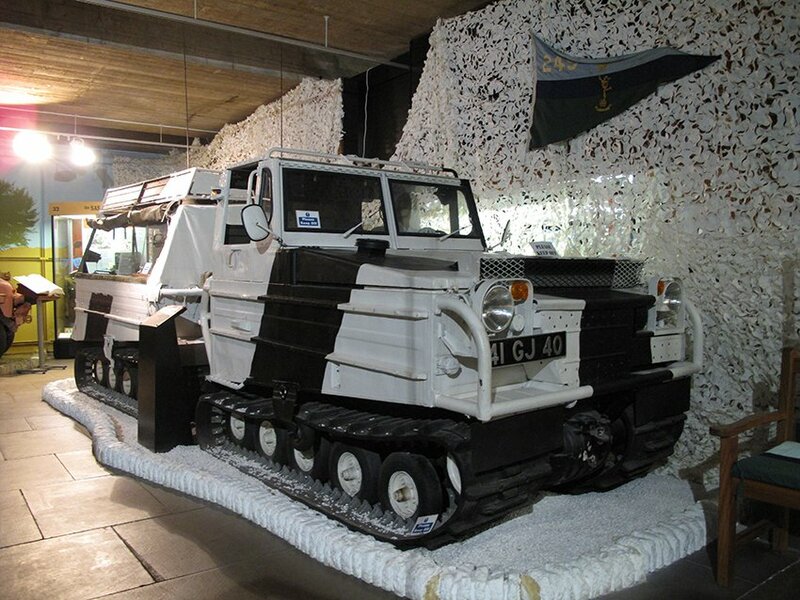 A SnowCat, similar to the one driven by The Princess Royal on her visit to Blandford, is on display in The Museum.